How cool is that? 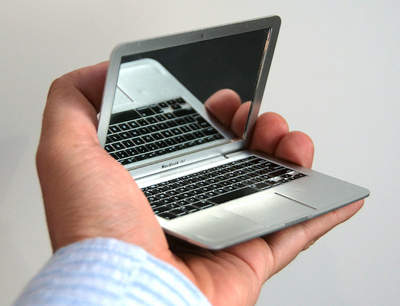 A little macbook mirror! Well it is no joke. 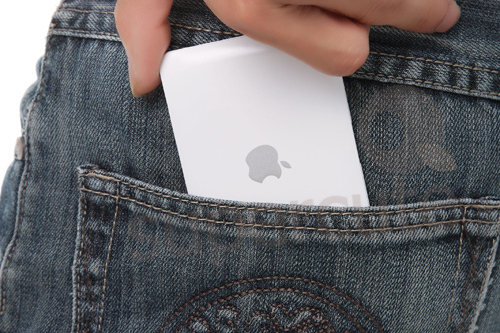 apple brought it out and it only cost $5,60/4,60 EU. It is not really a fashion must-have, but it does belong to the items that will help start a conversation. hahahaha LOOOVEEEE IT!!!!!!! where can I buy it?